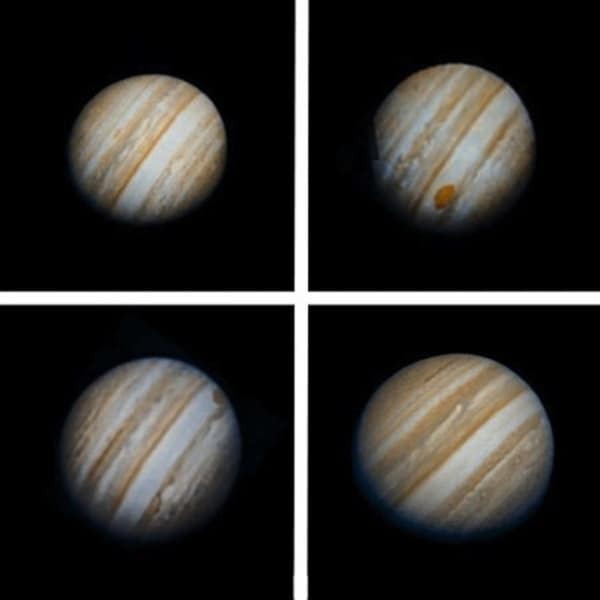 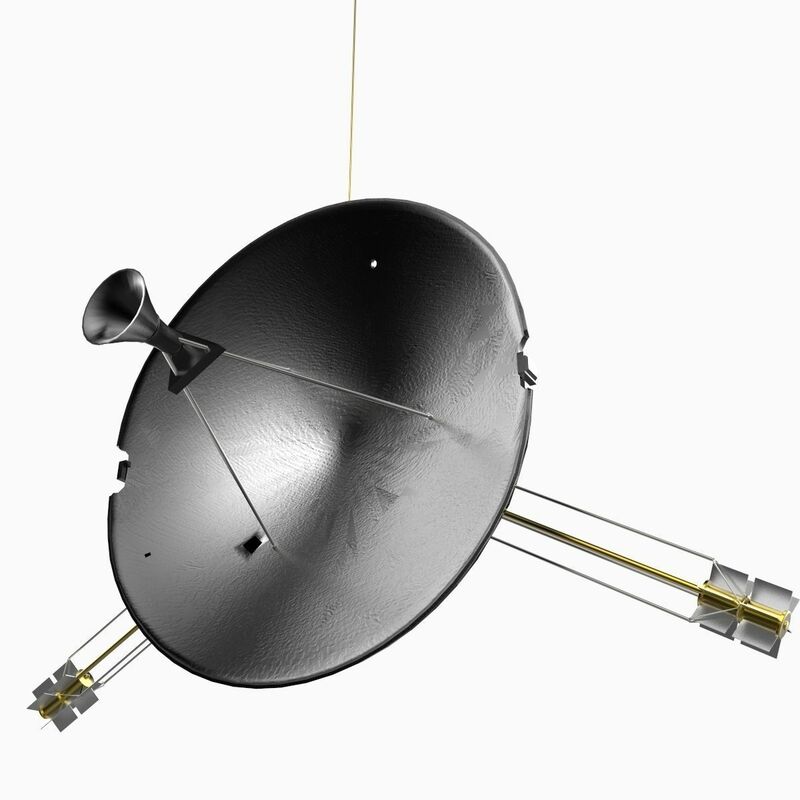 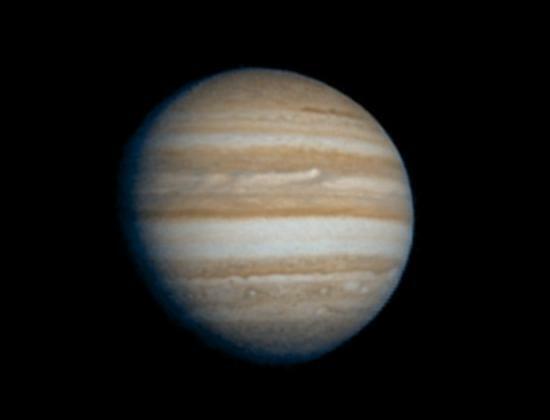 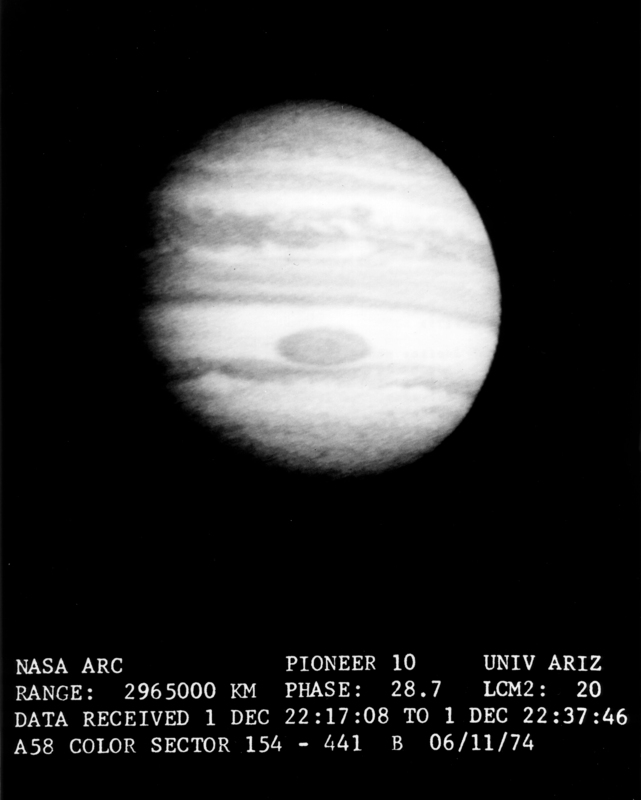 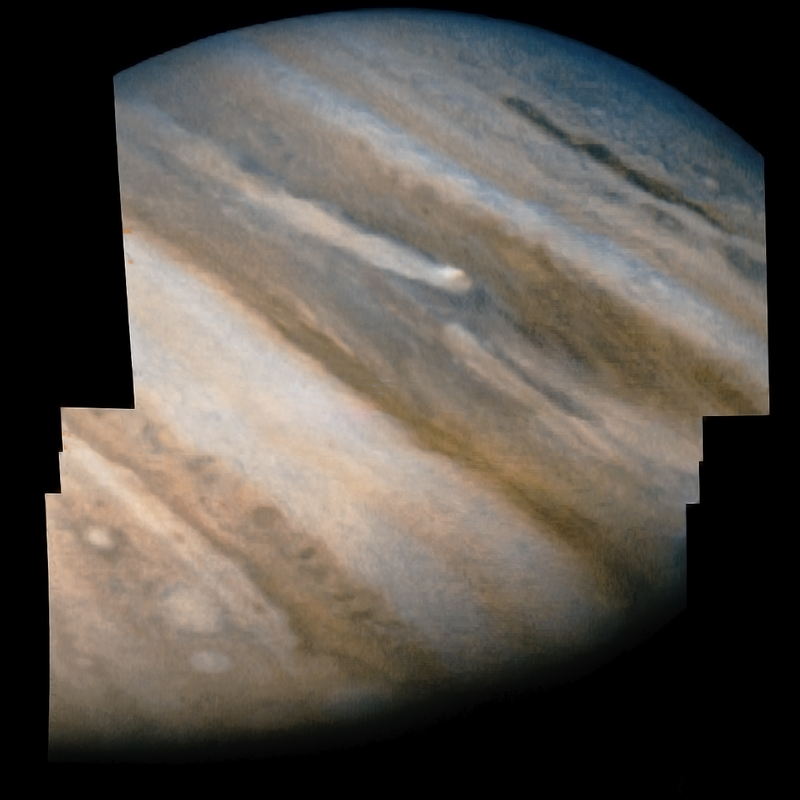 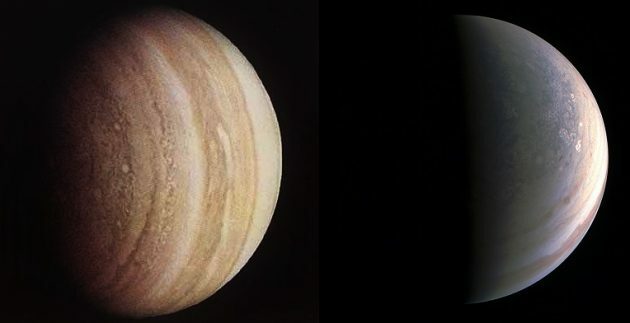 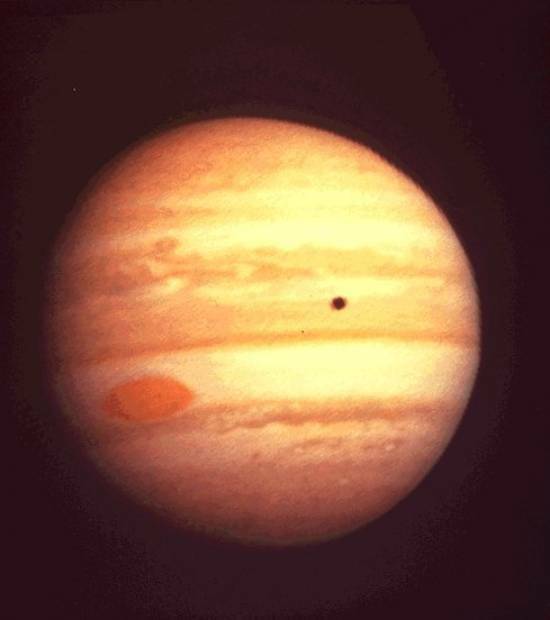 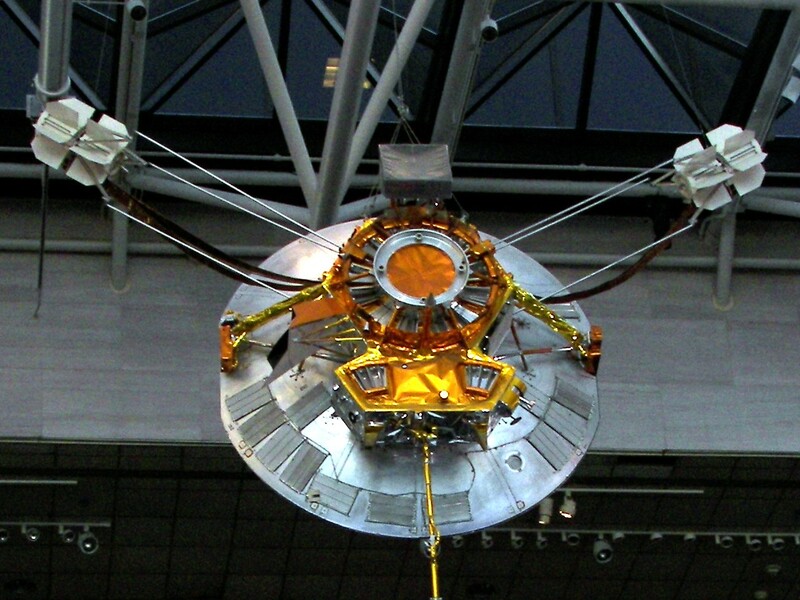 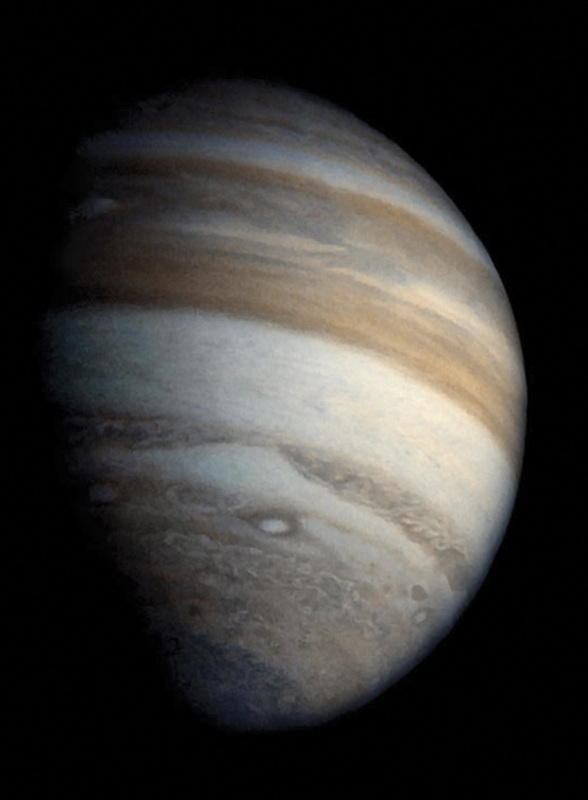 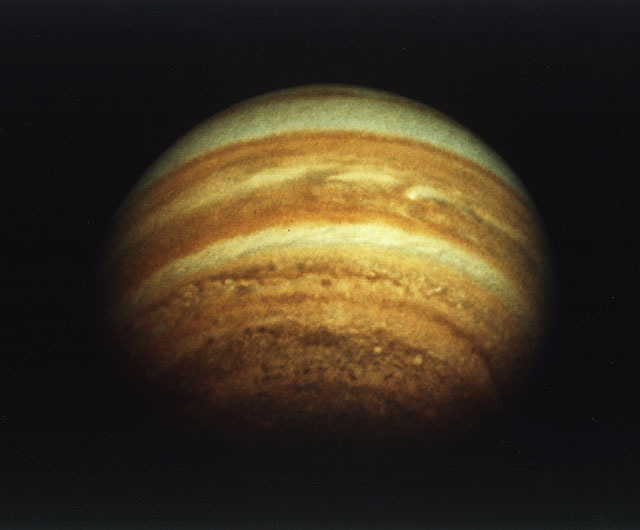 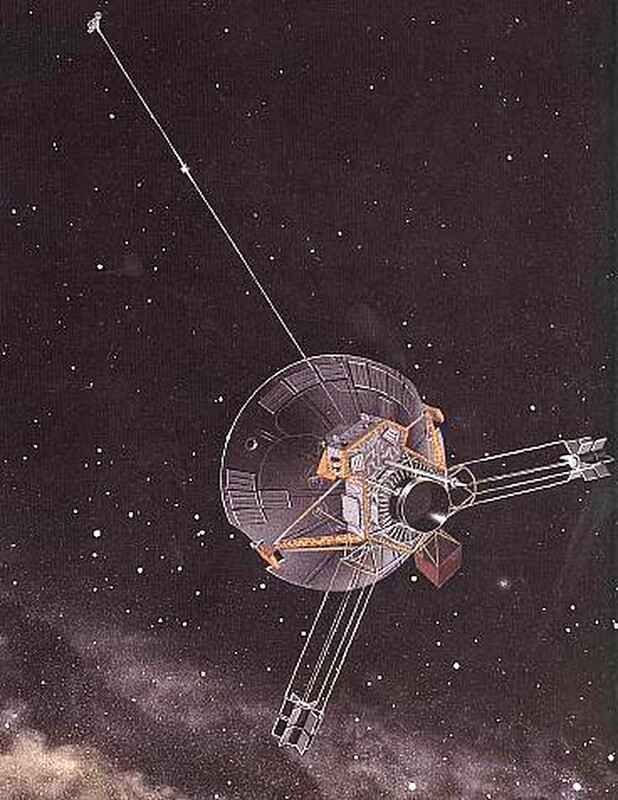 By 1995, Pioneer 11 could no longer power any of its detectors, so the decision was made to shut it down. 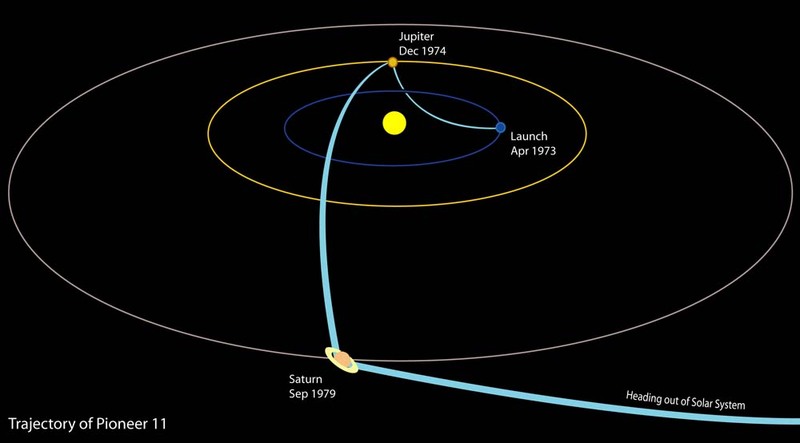 On September 29, 1995, NASA's Ames Research Center, responsible for managing the project, issued a press release that began, "After nearly 22 years of exploration out to the farthest reaches of the Solar System, one of the most durable and productive space missions in history will come to a close. " 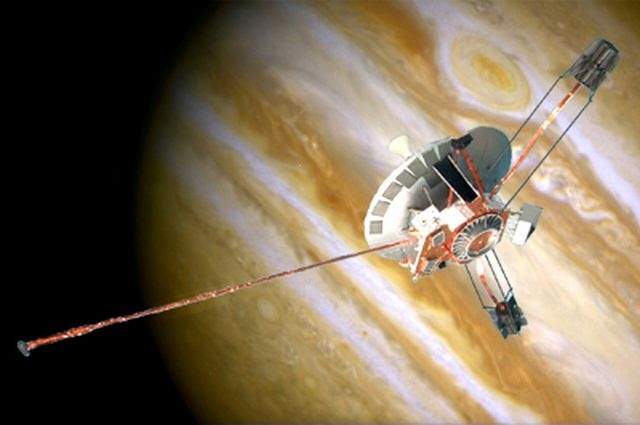 It indicated NASA would use its Deep Space Network antennas to listen "once or twice a month" for the spacecraft's signal, until "some time in late 1996" when "its transmitter will fall silent altogether. " 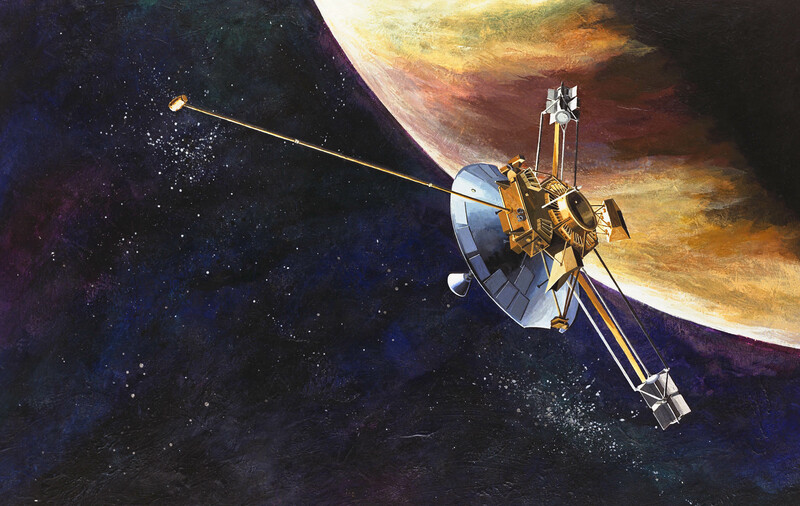 NASA Administrator Daniel Goldin characterized Pioneer 11 as "the little spacecraft that could, a venerable explorer that has taught us a great deal about the Solar System and, in the end, about our own innate drive to learn. 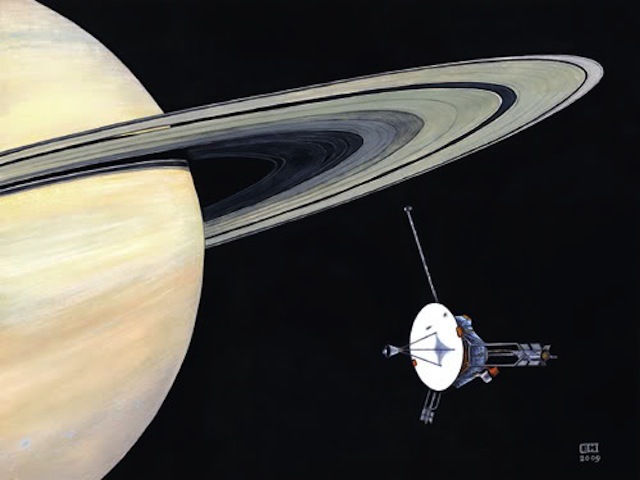 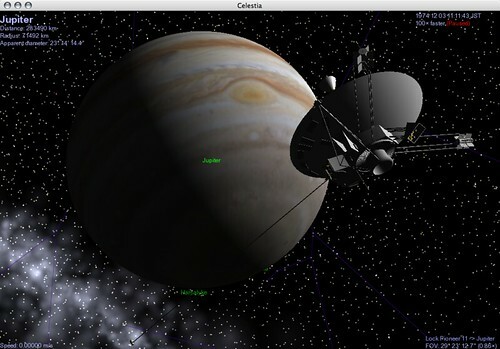 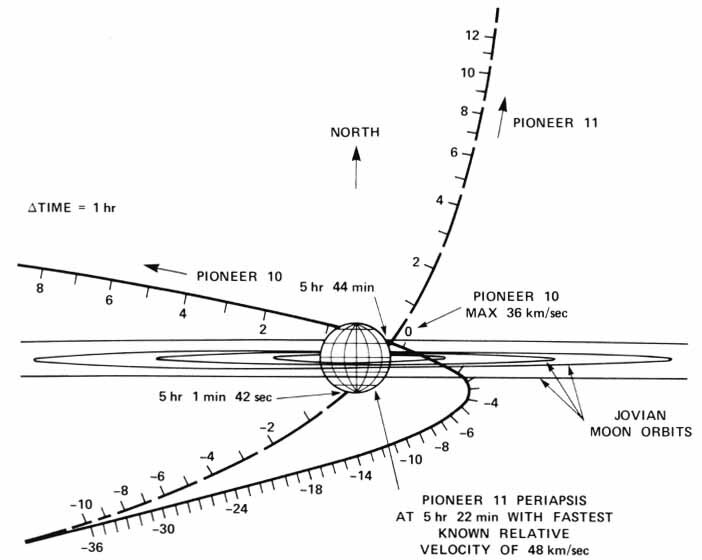 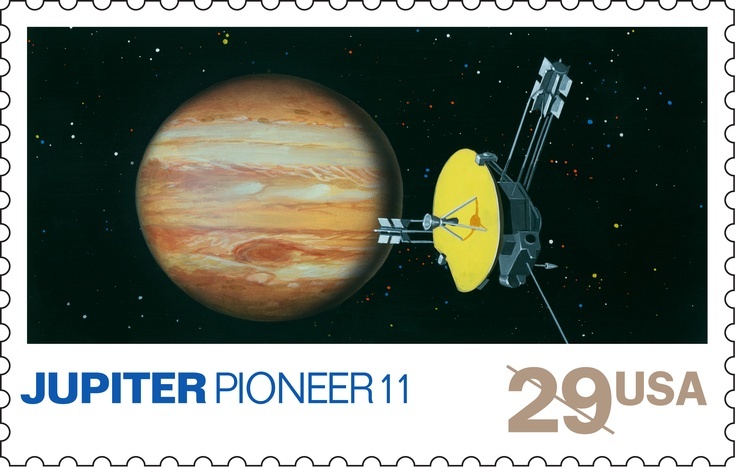 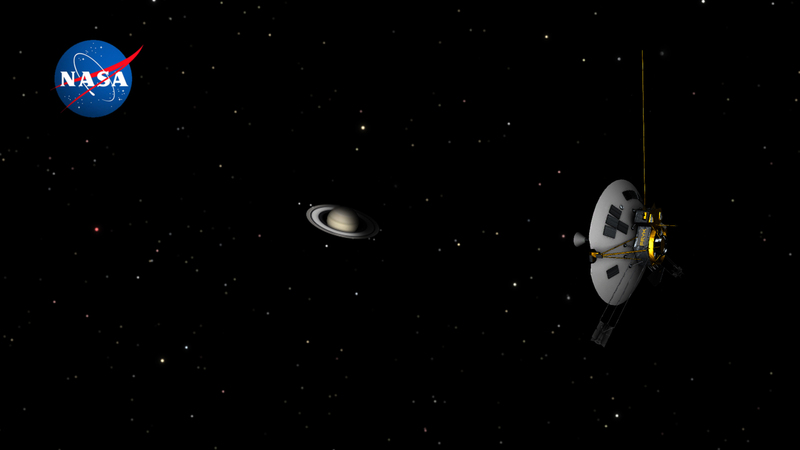 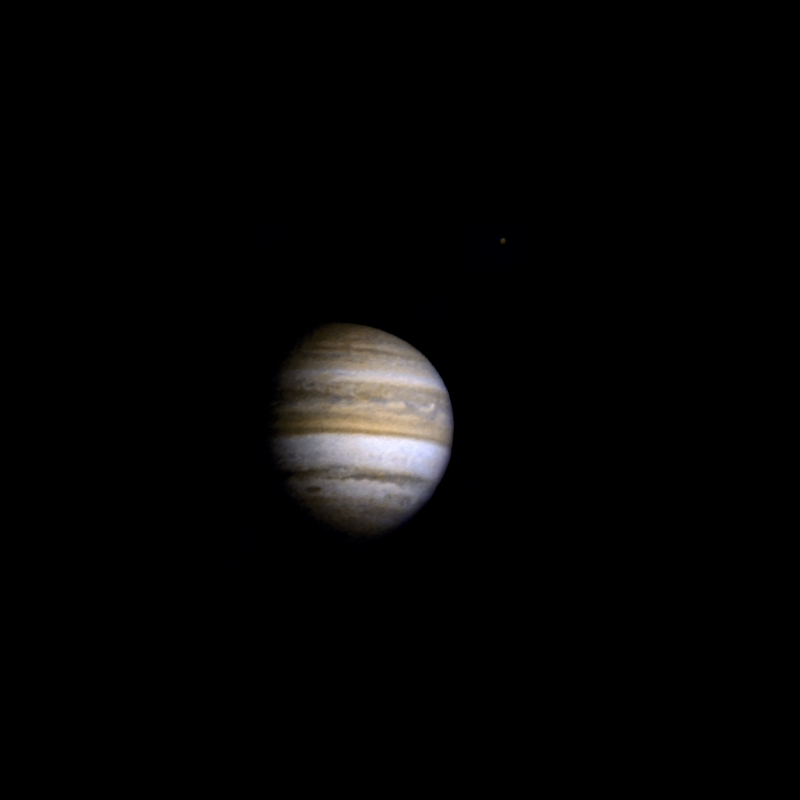 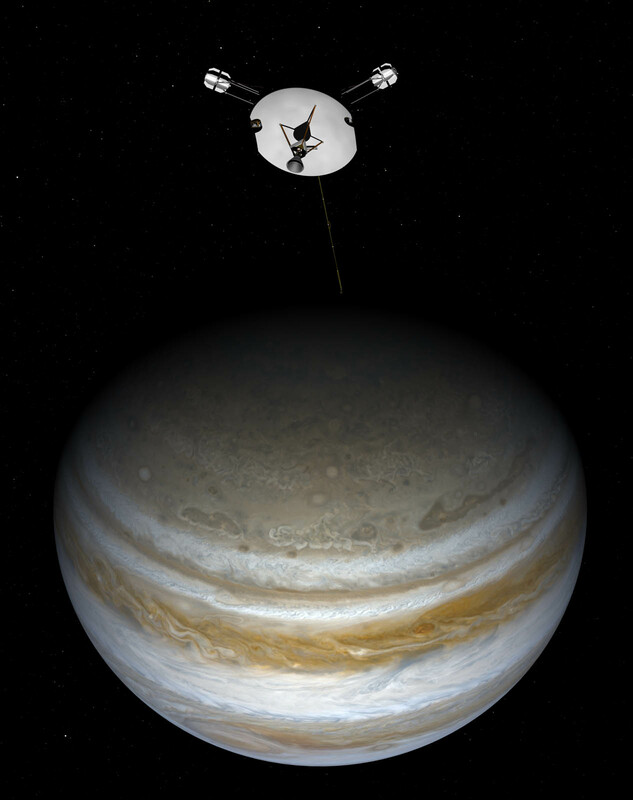 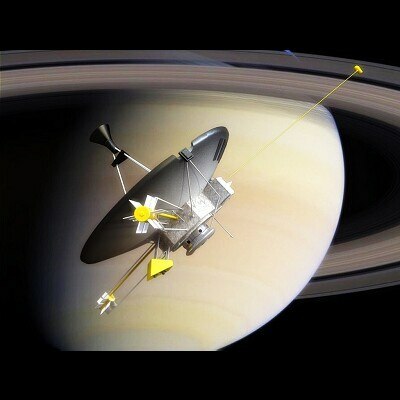 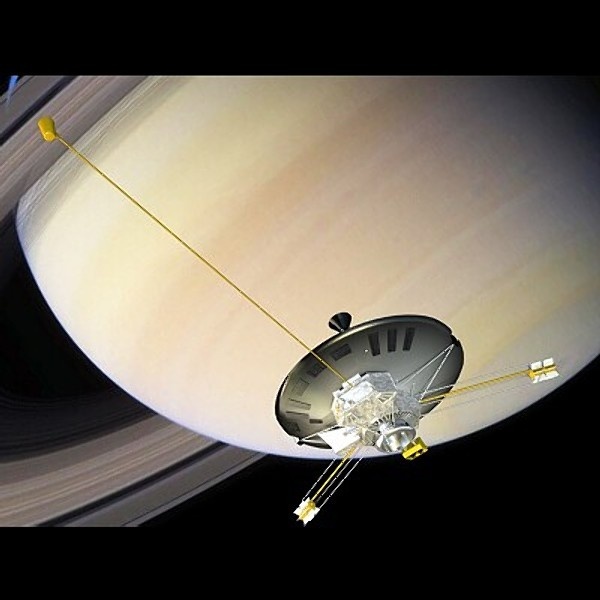 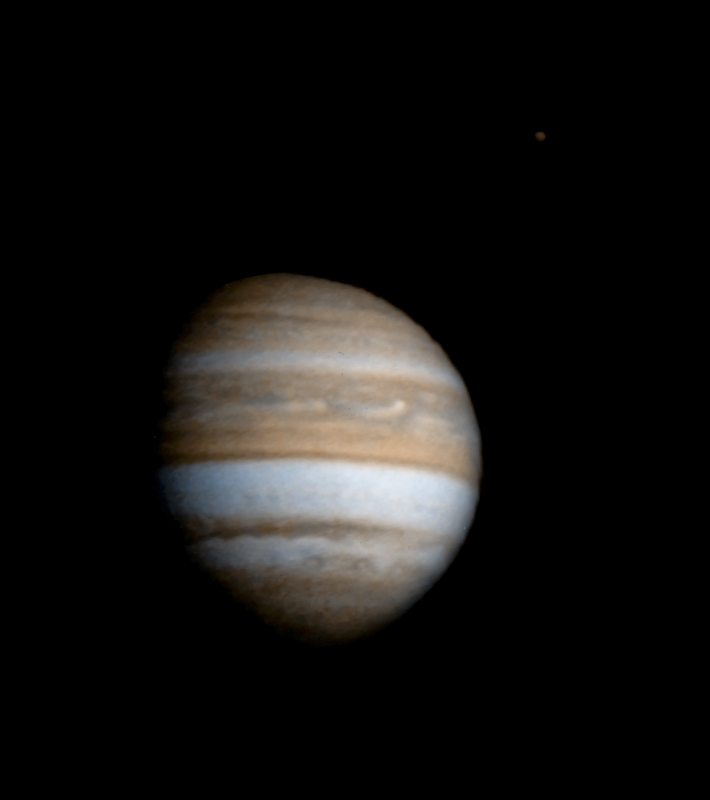 Pioneer 11 is what NASA is all about – exploration beyond the frontier. " 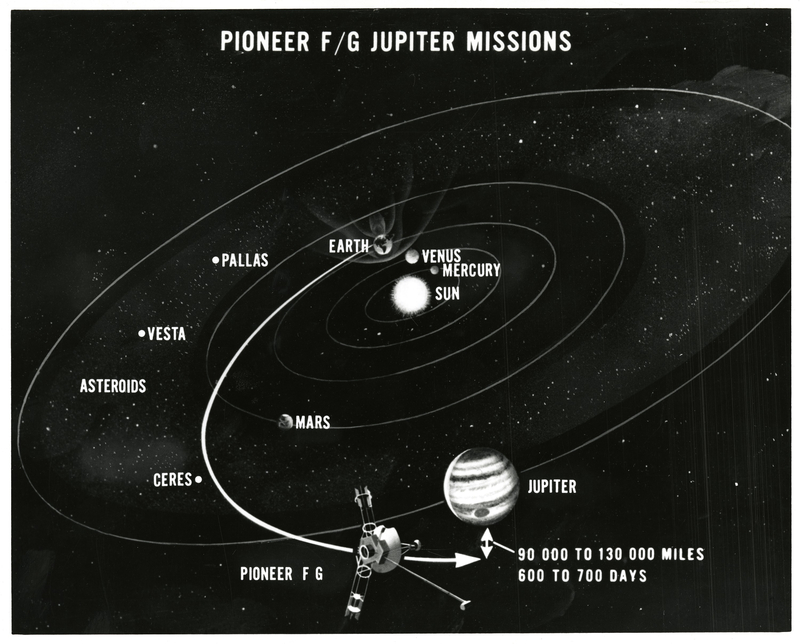 Besides announcing the end of operations, the dispatch provided a historical list of Pioneer 11 mission achievements. 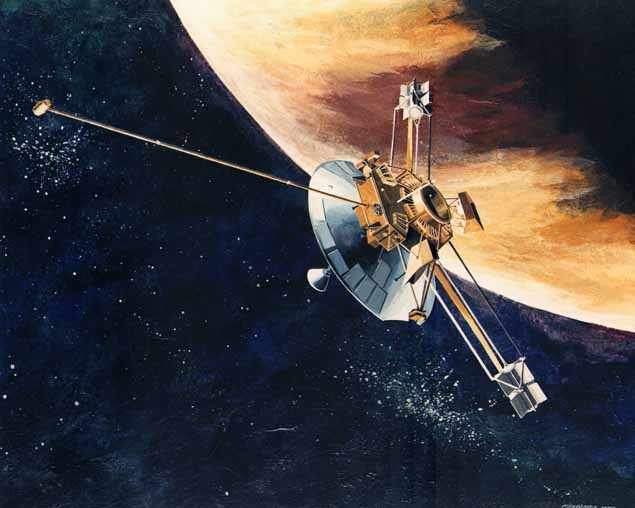 NASA terminated routine contact with the spacecraft on September 30, 1995, but continued to make contact for about 2 hours every 2 to 4 weeks. 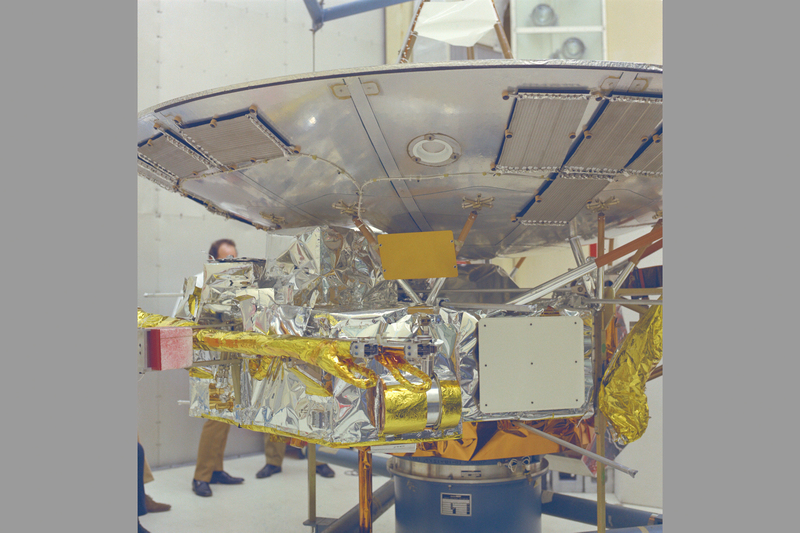 Scientists received a few minutes of good engineering data on 24 November 1995 but then lost final contact once Earth permanently moved out of view of the spacecraft's antenna. 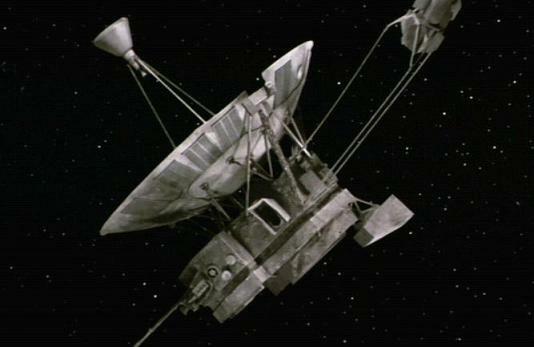 Its signal became too faint to hear in 2002.